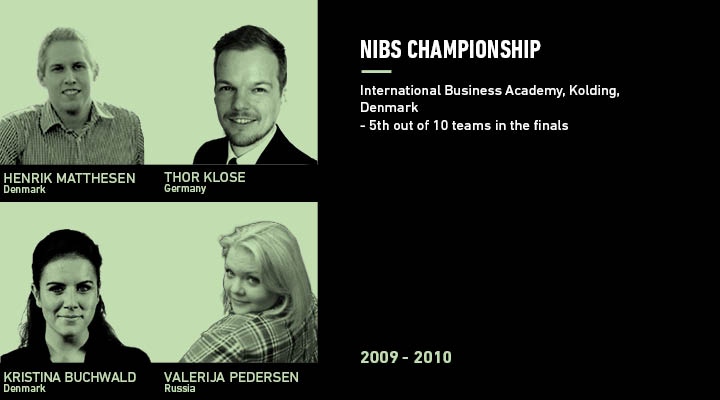 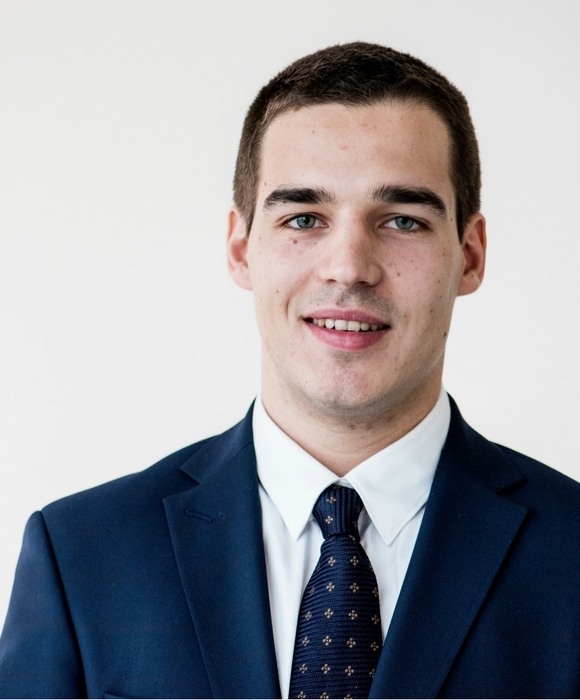 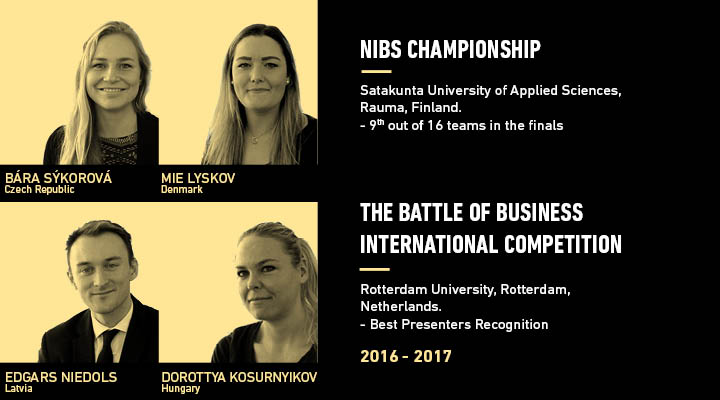 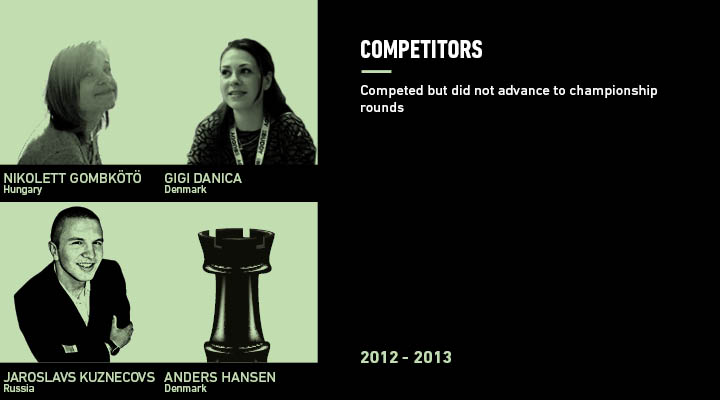 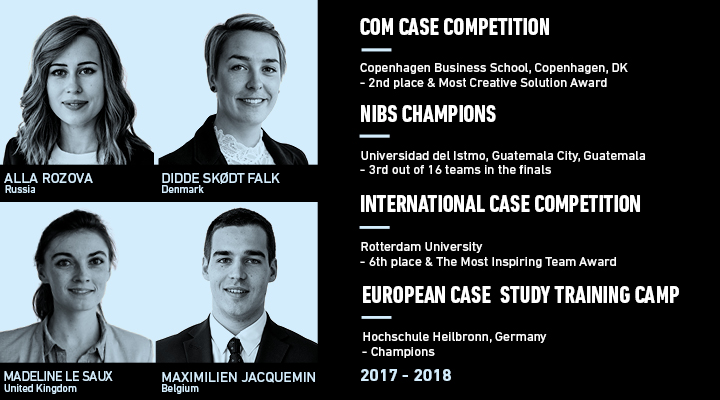 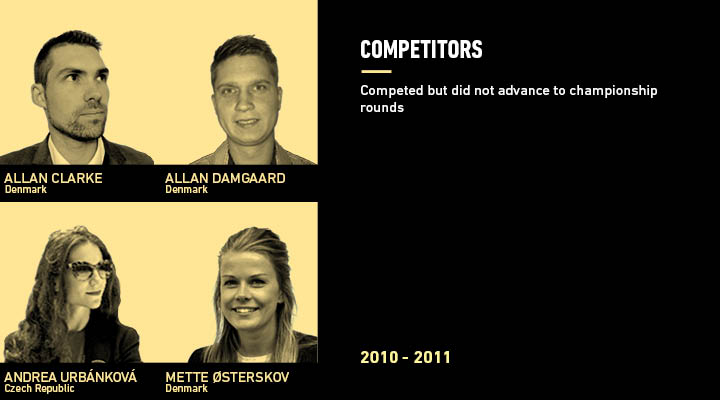 As an integral part of the bachelor in International Sales and Marketing Management, students regularly participate in various case competitions in Denmark and abroad. 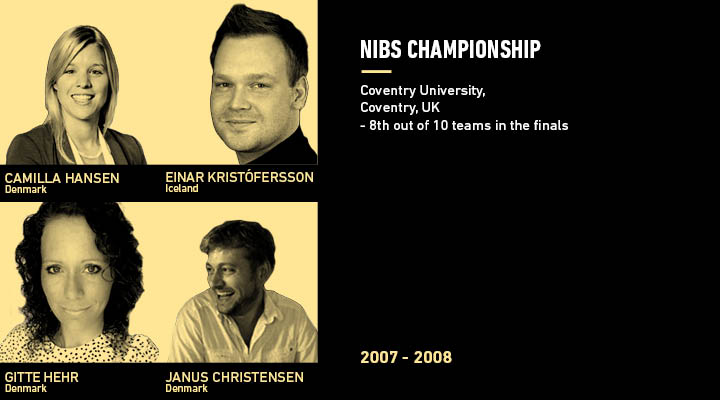 Below you can see the history of the IBA teams. 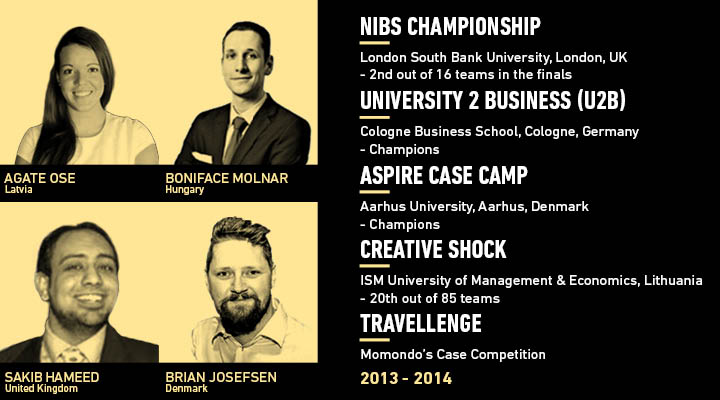 IBA has a long tradition of case competitions that train students in practice. 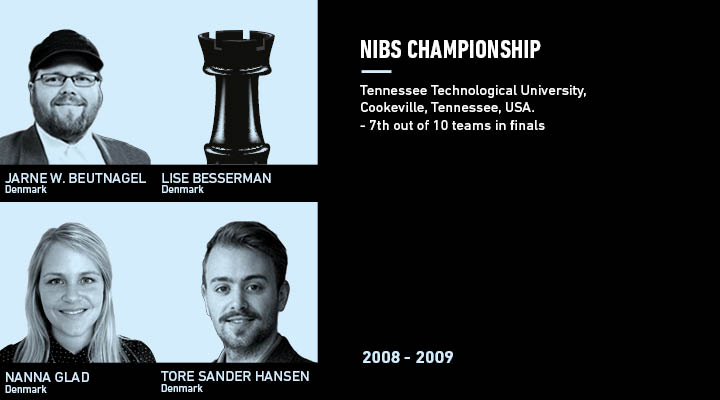 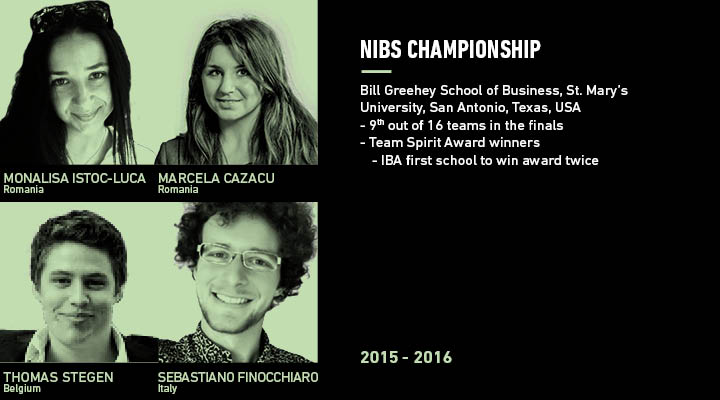 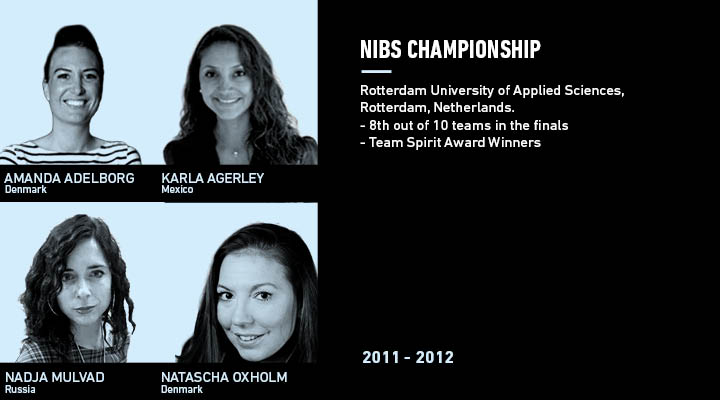 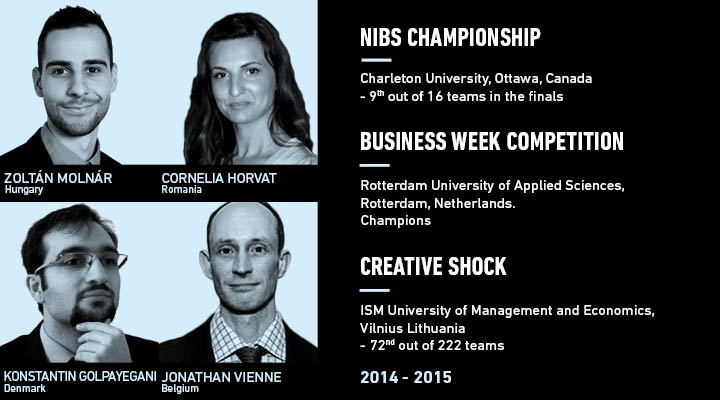 - You join the NIBS team to get experience and to work with other competent students. 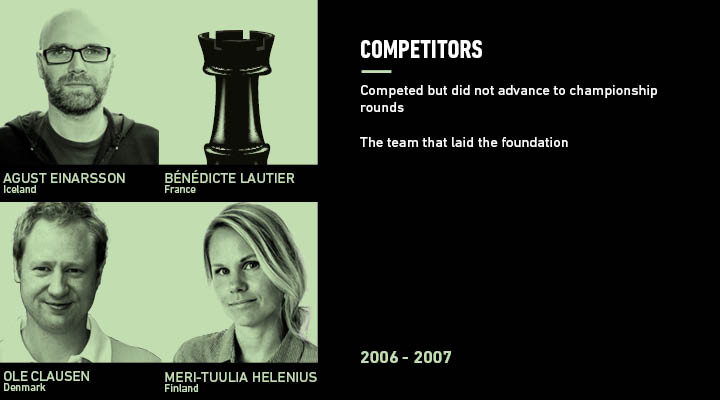 And that means you have to put in alot of hours.